Our children (and staff!) excelled themselves today wearing their PJs to school in return for a donation to Children in Need. 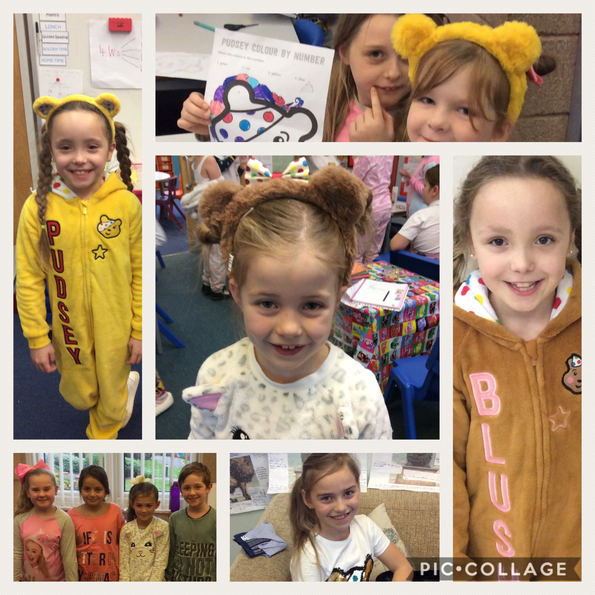 Our children looked amazing - and we even had a few Pudsey outfits! Thank you to our generous families and friends who have helped us raise over £400 for this great cause. Your support is very much appreciated.